We’ll help you sort through your options. We’ll answer all of your questions to help you arrive at well-considered solutions. Give us five minutes and we’ll pass onto you our experienced perspective on what it takes to find a great looking fashion to cover any window. Earth Care Window Treatment and Design has been providing Southeast Wisconsin with the latest in commercial and residential window treatments for over 30 years. To earn your business, we have to be better. We carry the highest quality products available, such as Hunter Douglas, Levolor, Graber, and Window Quilt. We offer complete consultation services as well as professional measuring and installation. Our experienced staff will ensure your satisfaction from start to finish. and to meeting the ever-changing needs of you, the consumer. 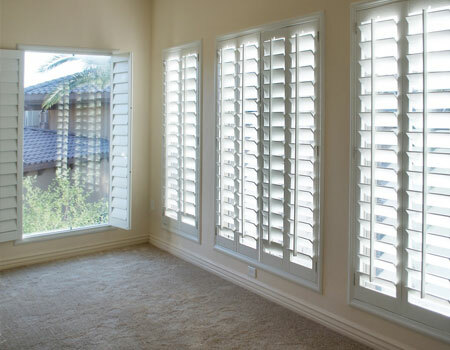 From residential to commercial window treatments, Earth Care Windows has the solution for you. We offer many different styles and brands. Ready to talk style and function?